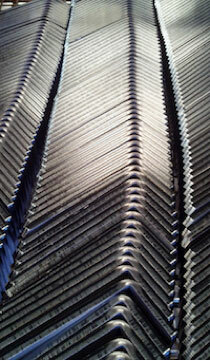 Need to bend metal to nearly any shape or design? 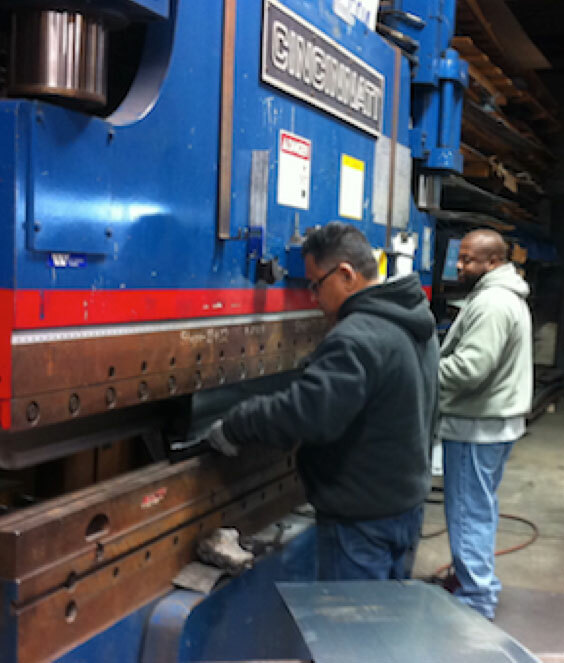 Our Cincinnati 175 Ton Press Brake can process a wide variety of jobs. We can easily program positions necessary to form multiple flanges in one handling. 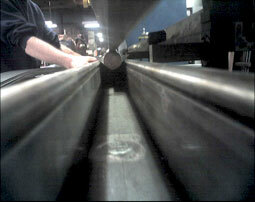 Repeatability up to .004″ on material up to 3/8″ Thick. Multi-Step programmable ensuring a quality precise brake in lengths up to 12 feet. Fold it. Bend it. Shape it. We can do it.